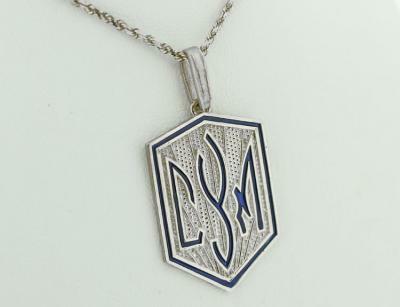 Show your support for CYM Ukrainian Youth Association with this .925 sterling silver “CYM” plaque pendant. 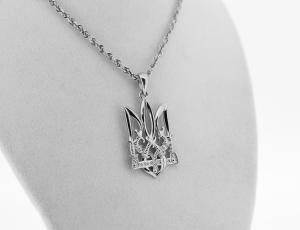 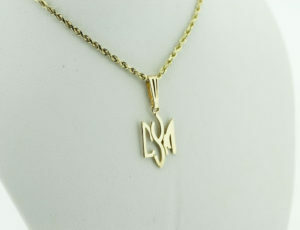 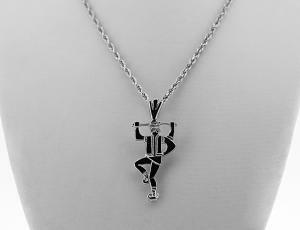 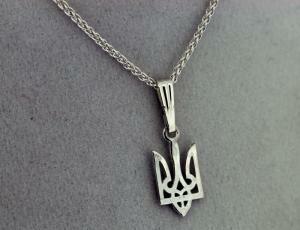 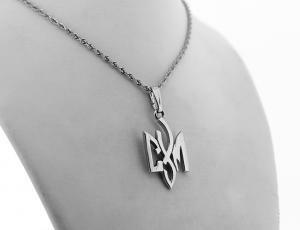 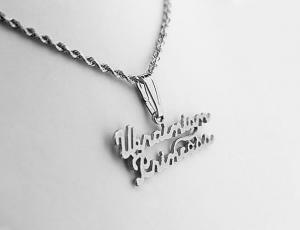 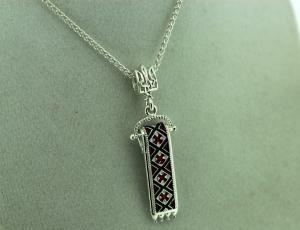 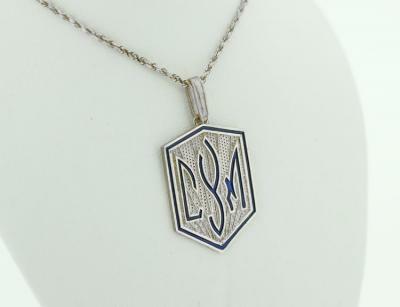 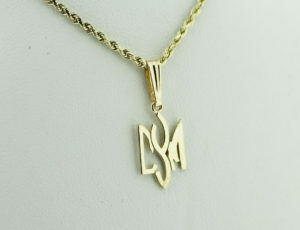 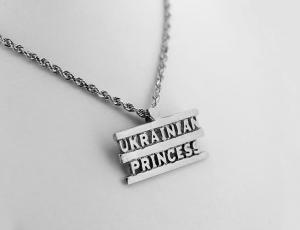 Show your support for CYM Ukrainian Youth Association with this .925 sterling silver “CYM” pendant. 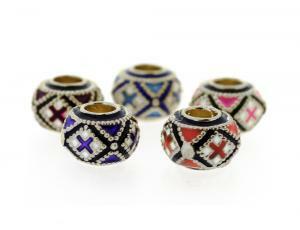 This beautiful pendant comes with dark blue enamel around the edge and in the middle to highlight the tryzub design.